These days, it’s like we only hear bad news whenever we scroll through Facebook or turn on the TV. The world is getting warmer, people suffering left and right, chaos from war and so much more. Now, let’s try and focus on something more positive. Recently there’s been a huge win for creativity and tolerance thanks to the wonderful Malaysians who did hijab cosplay. For those unfamiliar with the term “hijab”, it is a veil traditionally worn by Muslim females that covers their head and chest. hijab is usually worn for religious reasons and is practiced by many muslim females around the world. Recently, about 2 months back, there was an event where many hijab cosplayers joined in on the fun and showcased their wonderfully creative cosplay while donning a hijab. Personally, I love these cosplays. It just shows how people can get creative to represent their favourite character without having to break their own religious practices. Some of these cosplays are super nice too, and dare I say even better than some of the non-hijab cosplays. After the event, hijab cosplays were featured in many news and media outlets, both local and international. Most of these articles were written in a positive note and aimed at showcasing the creativity, passion and innovative approach to this hobby while adhering to their religious practice. Many people expressed their support to these cosplayers and wished them all the best stating things like “Nothing wrong cosplay berhijab. 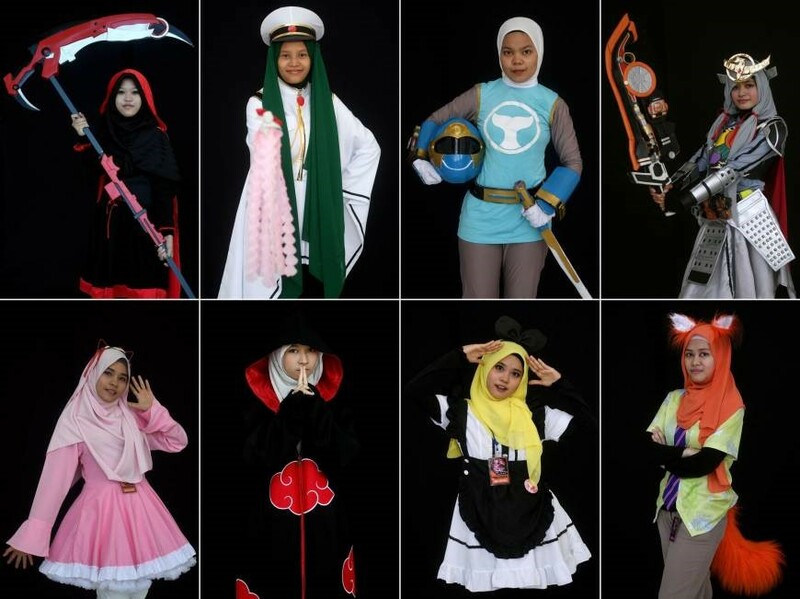 Stand firm with ur faith and “jom cosplay”.” However, while the support has been overwhelming, there will definitely be party poopers among the bunch, and there are a few who condemned these cosplayers for cosplaying while wearing a hijab. Some brought out the fact that the hijab should be worn for religious reasons and not as a fashion statement let alone as a means to cosplay. 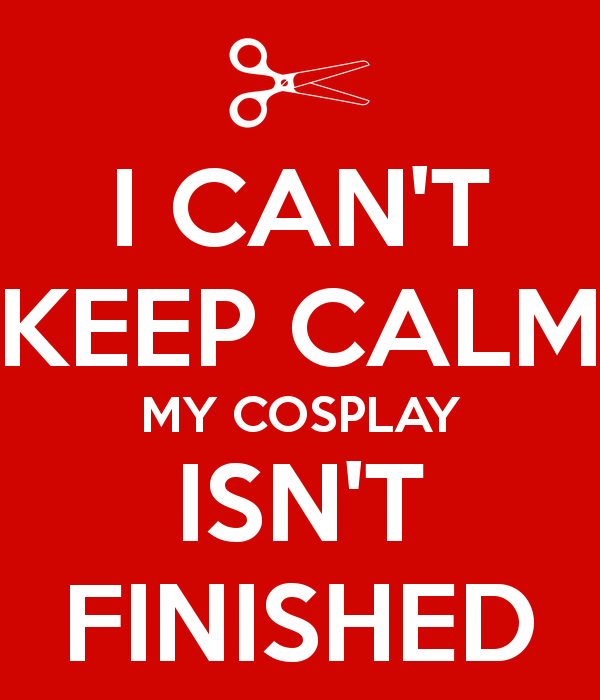 The negative comments are usually from people who don’t understand cosplay as a hobby. 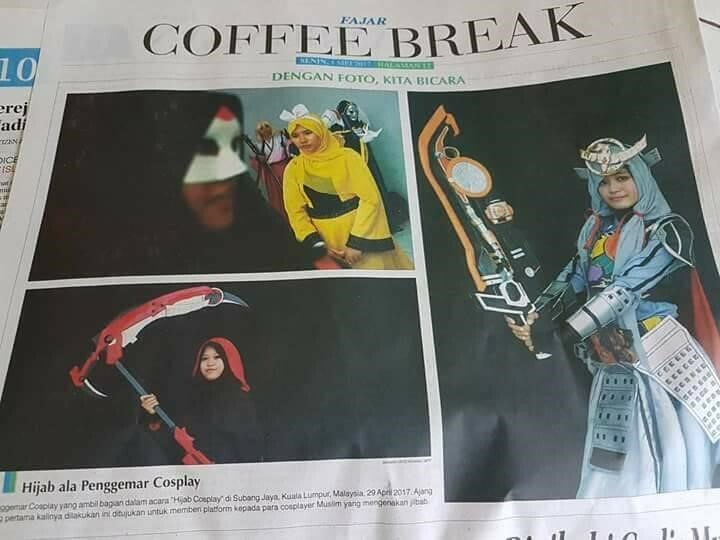 One comment which states “Berita costplay tu mcm bodoh je kan.. Ko tu da cntik dik.. Tp bodoh tu jgn tjuk sgt.. X cntik jd ny..” (Translation: This news about cosplay just seems stupid, you girls are already beautiful, but don’t show off your stupidity, it’s not nice / beautiful at all.) It seems that this comment was made with ignorance in mind. I can imagine that many people who aren’t aware of this hobby to see this as stupid, lame and weird. I believe many cosplayers have definitely experienced such judgemental labels especially from friends who aren’t in the ACG community. This means that these hijab cosplayers are facing even more stress and judgemental labels than other cosplayers as they have to face people saying that they are not practicing their religion correctly. I can’t say much about whether hijab cosplay follows their religious practice since I don’t practice Islam, however I think I am in a fair position to say that no one is in any position to criticize how one practices their own religious beliefs. Everyone has their own interpretation and it is up to them to do what they think is right. With that said, I am even more amazed at how they never let their religious practice get in the way of their hobby. They not only use their hijab as a form of “hair replacement” they made some appropriate changes to the character’s costume to be more modest. It gives the characters a fresh look and let us see a different version of our beloved characters. All of these cosplays showcases a “what if the characters were Muslim” scenario and it is an absolute joy to see them cosplay the characters. I really hope that hijab cosplay will catch on and grow. It’ll be amazing to see cosplay be enjoyed by more people no matter their race or religion. 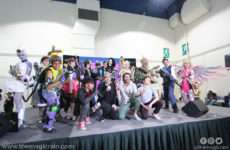 Cosplaying may bring many dramas both big and small, but ultimately it is a hobby that unites many people together. I wouldn’t have known many of my close friends today if not for cosplaying. So, let’s wish for a brighter tomorrow where everyone can cosplay and have fun together! Next PostCosplay Commuter Is Entering The Station! 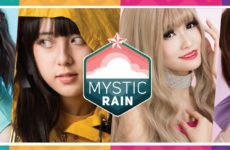 The Mystic Rain Rolls Out With The Debut Of Four Talented Cosplayers!